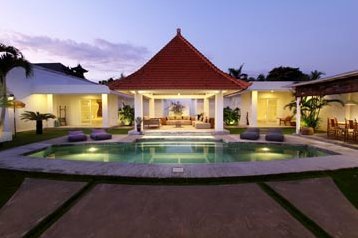 In the heart of Seminyak in a quiet residential area between Oberoi Street, the centre of the city and the beach (500 m), you will find your haven. Restaurants, boutiques, bars, spas and any kind of other shops are within walking distance. Despite this central location you can enjoy the peace of a small residential alley. 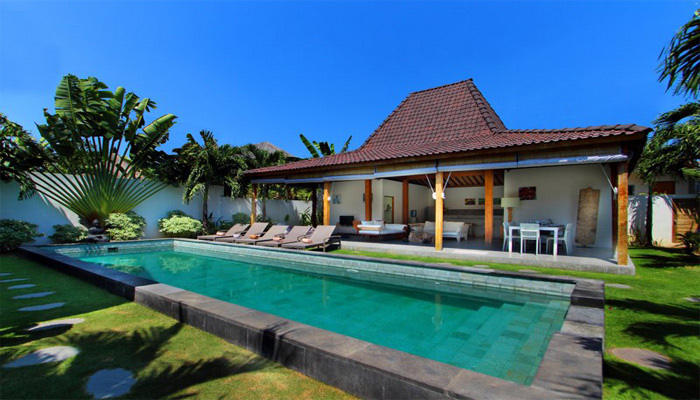 This recent tropical villa benefits of the charm of Balinese villas with large open spaces on the luxuriant garden and all the latest modern equipment for maximum comfort. 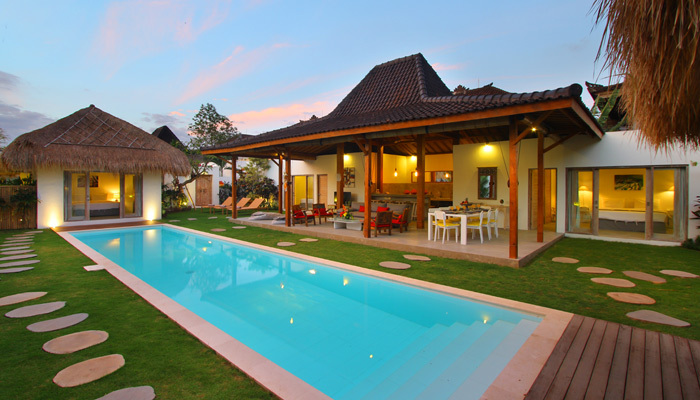 Competent and discreet staff has been formed to pamper you and make your stay in Bali an unforgettable moment. You have review for Villa fendi?